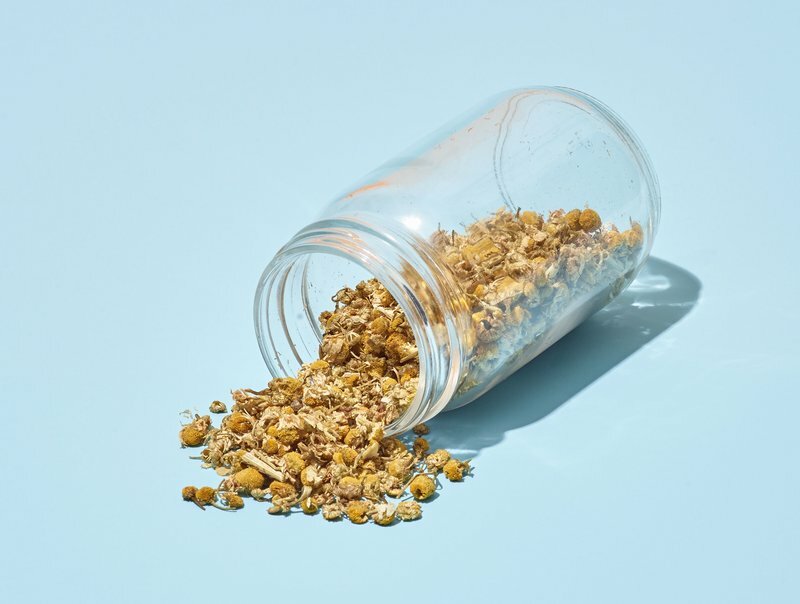 The following story is excerpted from TIME’s special edition, 100 Most Healing Foods, which is available in stores, at the Meredith Shop and at Amazon. Vitamin C has a reputation for being a feel-good nutrient, so it will come as no surprise that this list is full of foods with high levels of it. In the body, vitamin C behaves as an antioxidant, which means it protects cells from free-radical damage. Consuming it also helps the body better absorb iron, which is critical for normal immune-system function. Although foods high in vitamin C won’t stop your flu symptoms, eating them regularly may help prevent illness down the line. There are other ways that foods fight infection and strengthen immune response. (Grandma wasn’t wrong about chicken soup, for example: The mixture of hydrating broth, healing herbs, fiber, protein and antioxidants makes the meal actually therapeutic.) Here are 11 of the best foods for your immune system. 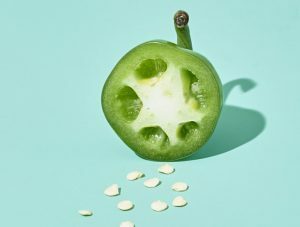 Jalapeño peppers get their spice from a compound called capsaicin, which is something of an all-star in the nutrition world. Capsaicin acts as an anti-inflammatory agent and may ease arthritis symptoms. Some research suggests it can also keep your metabolism humming. Add diced jalapeño peppers to guacamole for an extra kick of flavor. You can also mix these peppers into your favorite cornbread recipe. Lemons are high in compounds called bio-flavonoids, which kill cancer-causing free radicals. They also provide vitamin C (you can meet half your daily requirement from one fruit), so adding lemon juice to your meals is an easy strategy for protecting yourself against colds and other infections. One simple way to work in a daily dose of vitamin C is to drink lemon water, either chilled or warm. 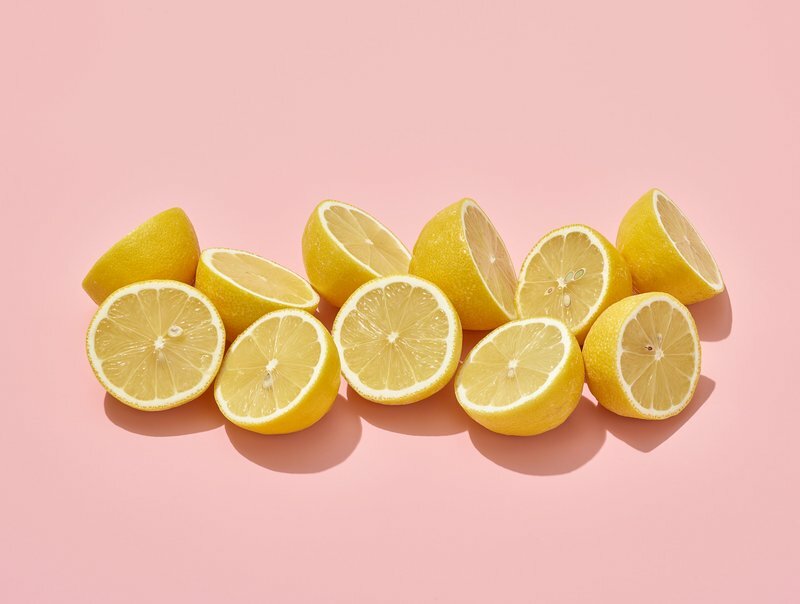 A squeeze of lemon also makes steamed veggies tastier. People who eat an apple a day use fewer prescription medications, according to a 2015 study. 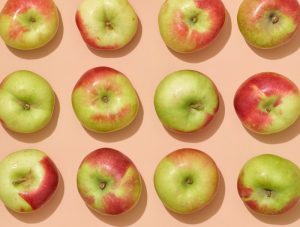 And regular apple eaters report fewer asthma symptoms, according to British research (a flavonoid called khellin may open up airways). Apples are also high in fiber, which can help reduce the inflammation common during infections. Bonus: they’re a superfood when it comes to satiety. To turn apples into a more energizing snack, slice one up and enjoy with a spoonful of peanut or almond butter. Buy organic or wash well before eating: a recent study found that a little water and baking soda removes pesticide residue from the fruit. 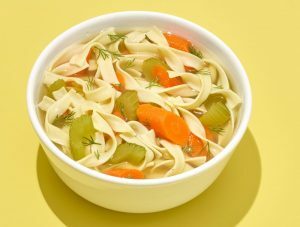 Turns out this herbal remedy has some science behind it: chicken soup helps soothe cold symptoms, likely because the warm broth thins nasal mucus so it can clear more easily. Soup in general hydrates, making it a smart meal pick when you’re sick. Simmer up your own soup and add nutrient-dense foods like carrots, onions and fresh herbs. Garlic’s scent tips you off to its many health benefits. The pungent aroma comes from sulfur compounds, including allicin. 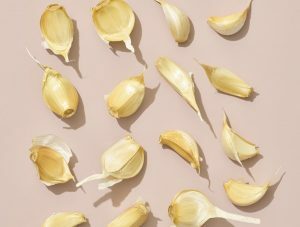 Scientists believe that allicin may block enzymes involved in infections; some studies suggest that swallowing garlic may ward off colds. 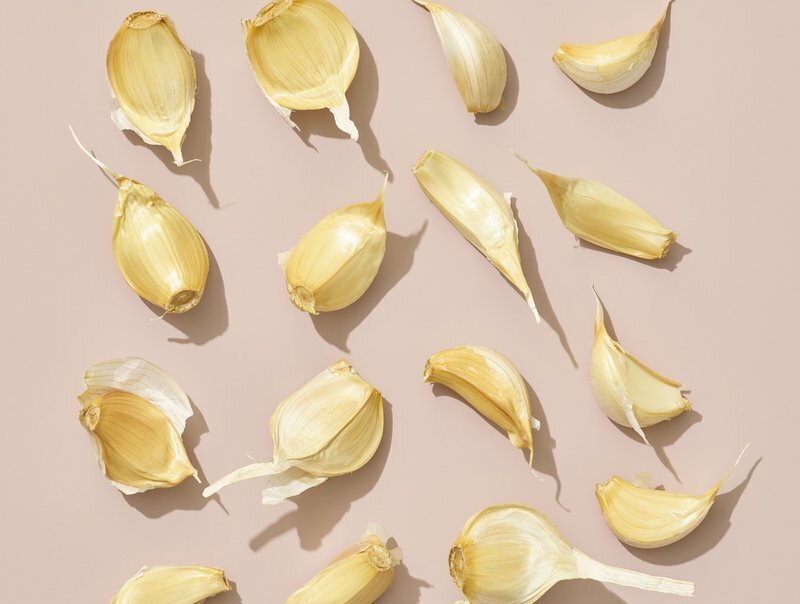 (It can be easiest to eat garlic cooked with other foods, although some people can stomach eating a bit like a pill, followed by milk or water.) Research has also linked garlic intake to a lower risk of stomach, colon and esophagus cancers. For a flavor and immunity boost, add garlic to marinades, roasted vegetables or grain bowls. 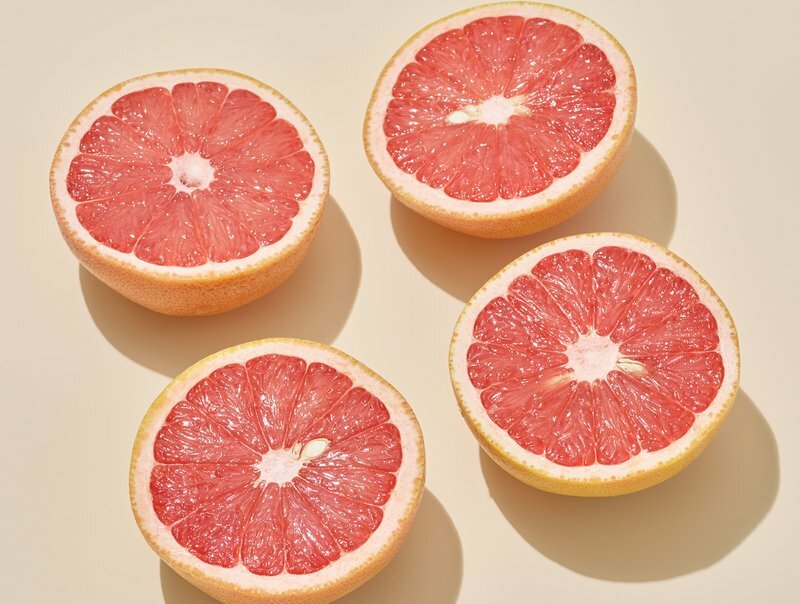 Half a grapefruit has more than 60% of your daily vitamin C content, and eating grapefruit may also help the body absorb other essential nutrients, such as iron. People who regularly consume foods containing vitamin C may have slightly shorter colds or milder symptoms. For a healthy morning treat, broil grapefruit with a little cinnamon sugar. 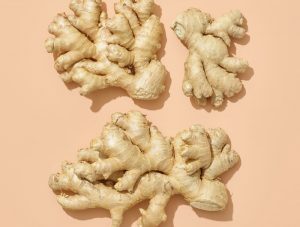 Ginger, which is sometimes recommended to treat nausea, is high in both antioxidants and anti-inflammatory properties. A recent review of 60 studies found that ginger might have beneficial effects on ailments like obesity, heart disease and diabetes. It also contains immune-system-supporting compounds like beta-carotene and capsaicin. 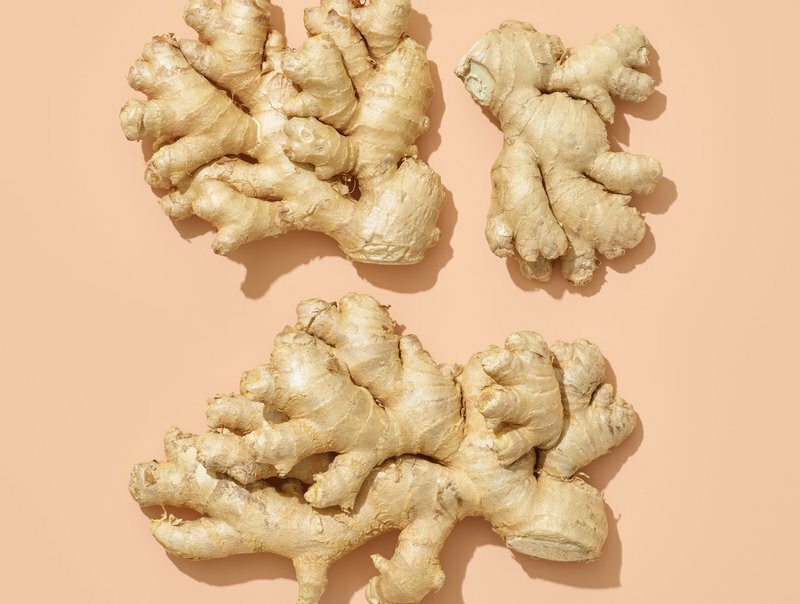 Toss freshly ground ginger into a tofu stir-fry or sip it in your tea. 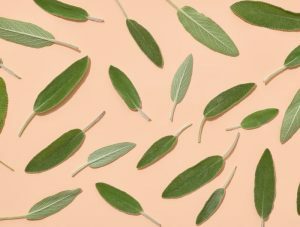 Sage, which can be made into tea, is an ancient remedy for sore throats, cough and colds. One Swiss study found that using sage with other herbs like echinacea can help relieve throat irritation. Mix sage, goat cheese and eggs for a flavor-filled omelet. 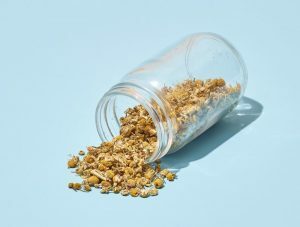 You can also add this earthy herb to bean soups and chicken and beef dishes. an upset stomach. The flowers contain compounds called flavonoids that may help reduce inflammation and pain. Make a healthy “hot toddy” with hot chamomile tea, honey and sliced lemon. When you have a cold, a little fennel is your friend. Inside this licorice-flavored vegetable are compounds that may help loosen chest mucus and soothe a sore throat. 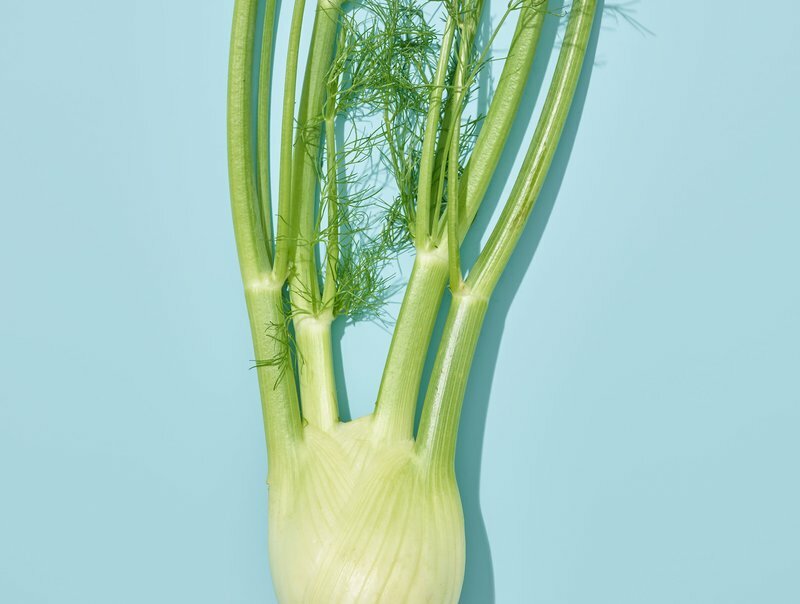 Fennel is also a good source of potassium, essential in regulating the fluid balance in the body so you don’t get dehydrated. 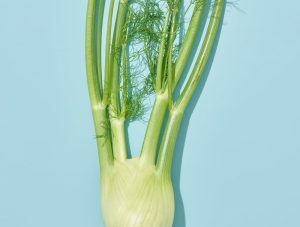 You can roast fennel with other vegetables, or even boil, strain and drink it as a tea. 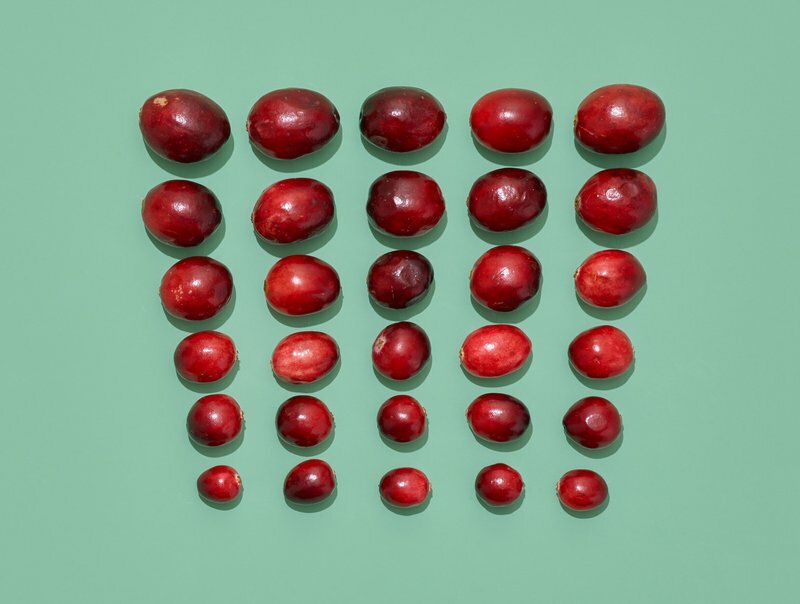 Whether cranberries help prevent or treat urinary tract infections is still being debated, with recent studies suggesting they may not be able to lower the amount of bacteria in women’s urine. 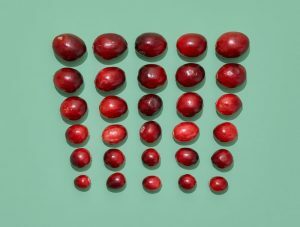 Still, the nutrients in these berries support immune-system health and may curb the risk of heart disease. Cook cranberries and oranges or other citrus fruits on a stove top to make a jam.